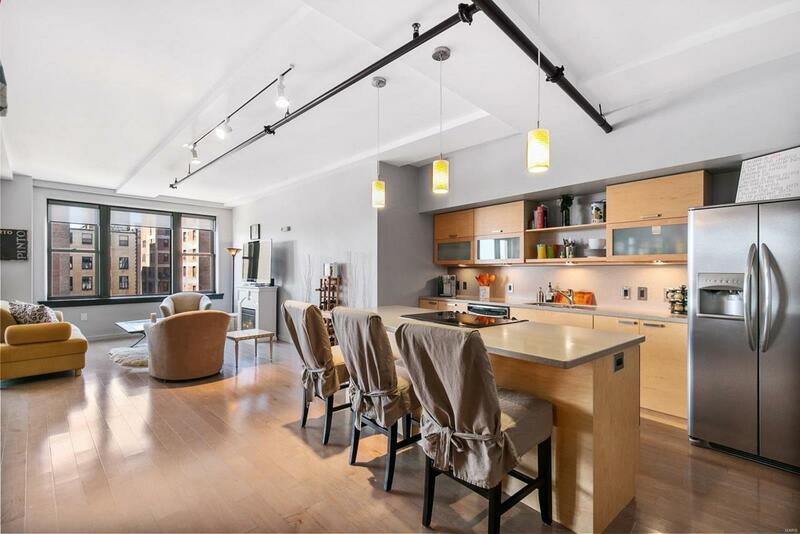 Beautiful 10th floor condo offering a great flow and a gorgeous bank of west-facing windows that fills the space with an abundance of natural light! This beautiful condo has a great floor plan with bedrooms on opposite ends and offers a very functional layout (no dead space). Enjoy nice views from the living room, kitchen, dining area and master bedroom. The eat-in kitchen has stainless appliances, center island, Corian counters and custom lighting. Enjoy large walk-in closets (w/custom organizers) in bedrooms and a gorgeous master bath with custom tile and a large soaking tub with separate glass walk-in shower. Also enjoy a spacious laundry room w/extra storage. Freshly painted! Newer HVAC! 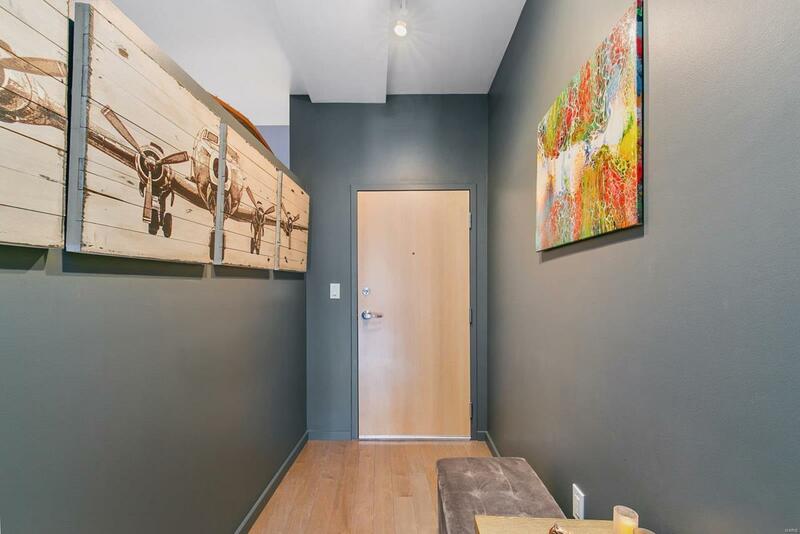 Included is private storage & GREAT parking spot that can easily fit two+ cars! 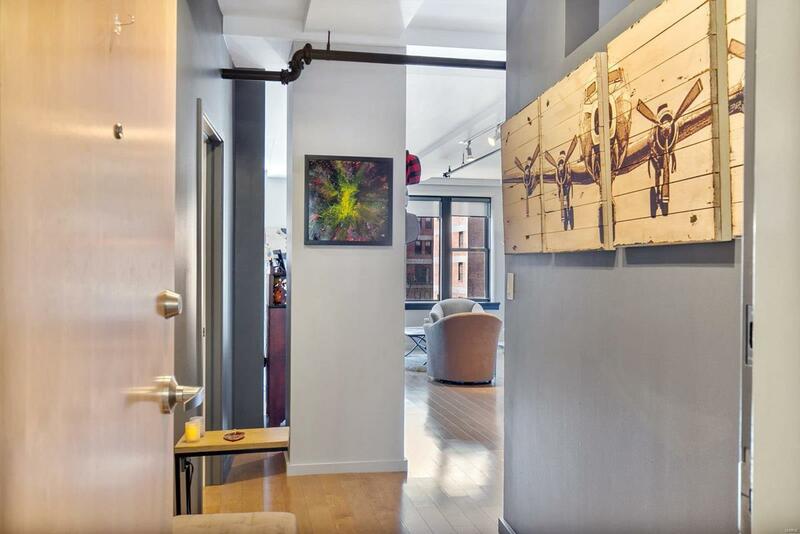 Enjoy club/game room, courtyard, fitness center, art galleries, workshop room, theater room and best of all, a location right next door to Culinaria, a full-service grocer. 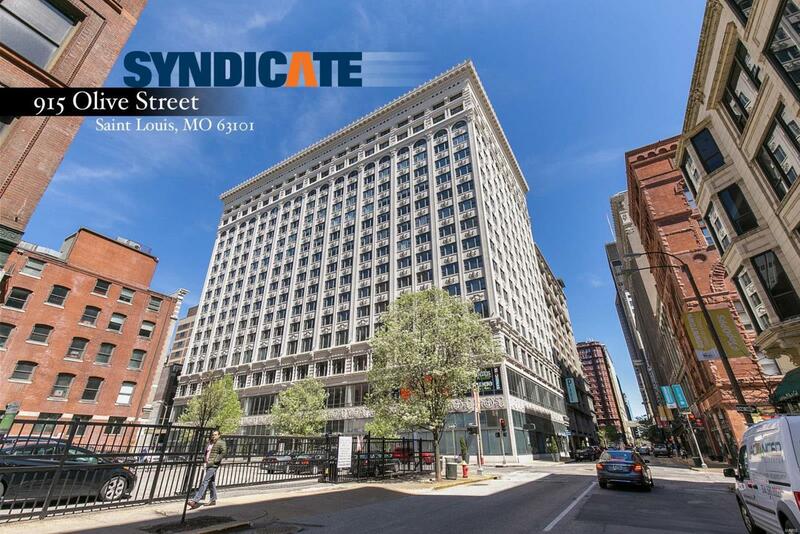 The SYNDICATE - Downtown living at its finest!